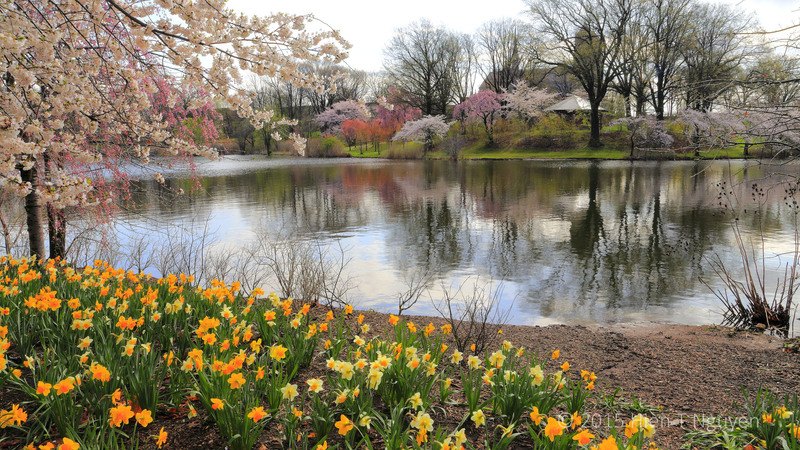 Join Sierra Photo NYC’s photo shoot at Branch Brook Park, Newark, NJ, on Saturday, April 13. 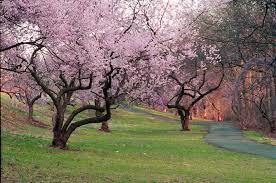 The park provides opportunities to photograph cherry blossoms, forsythia, hundreds of tress blooming pink and white, in a park designed by Frederick Olmsted, perhaps in late pre-sunset light. The park offers walks within its 360 acres, with slight hills. Contact Charles Dexter at 212-315-1963 to attend. The group will leave New York City at 12:00 noon, with lunch in the park and an afternoon shoot until sunset. Volunteers with cars are appreciated. Dinner afterwards at a place to be decided. Dress appropriately for the weather, and bring lunch, snacks, and water. Admission to the park is free.